I’m in the middle of writing a love story and to stay inspired, I’ve been listening to a lot of love songs (hence the Adele and Amy Winehouse posts) and reading a lot of classic novels. The four that are inspiring me right now also happen to be some of my favorite books/plays of all time: Jane Eyre, Pride and Prejudice, Rebecca, and Romeo and Juliet. 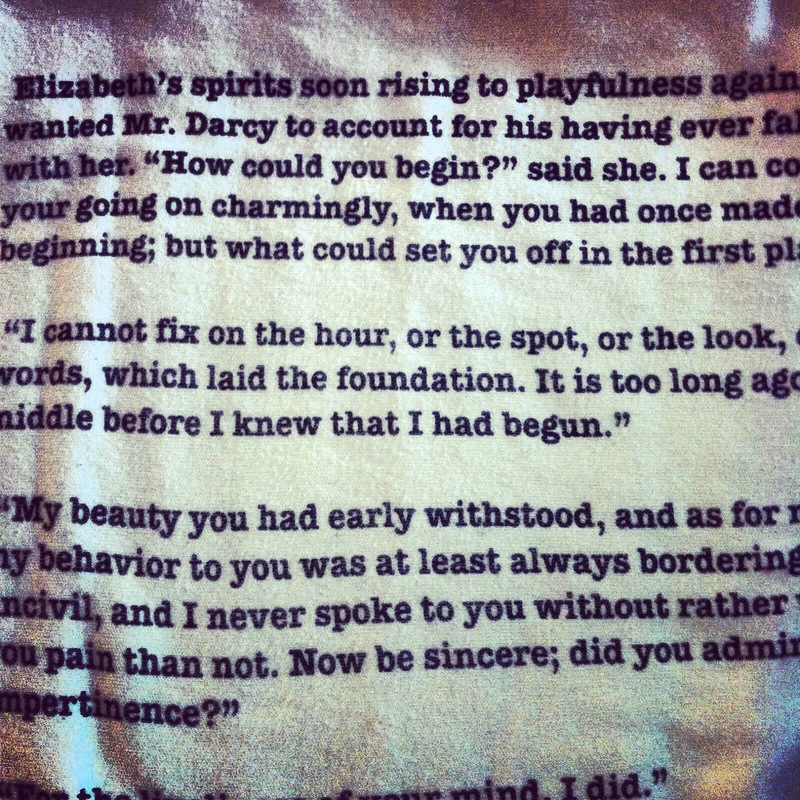 Jane Eyre: This has been my favorite book ever since I first read it in 9th grade. Jane Eyre is a girl who finds love through being herself. She’s self-described as “poor, obscure, plain, and little” but Mr. Rochester loves her for her soul and her character. These qualities make her beautiful to him. But more than that, Jane is a heroine I respect. She knew only coldness throughout her life and only ever felt warm with Mr. Rochester. When being with him goes against morality, she respects herself enough to leave him. Even though it’s the harder thing, even though he begs her to stay, she does what is right. And she’s rewarded in the end. Pride and Prejudice: I’ll admit, I saw the A&E miniseries before I read the book so Mr. Darcy has always been Colin Firth to me and that might have a lot to do with how much I love this story. But this story inspires me because two people can fall in love even when exposed to the worst of each other. 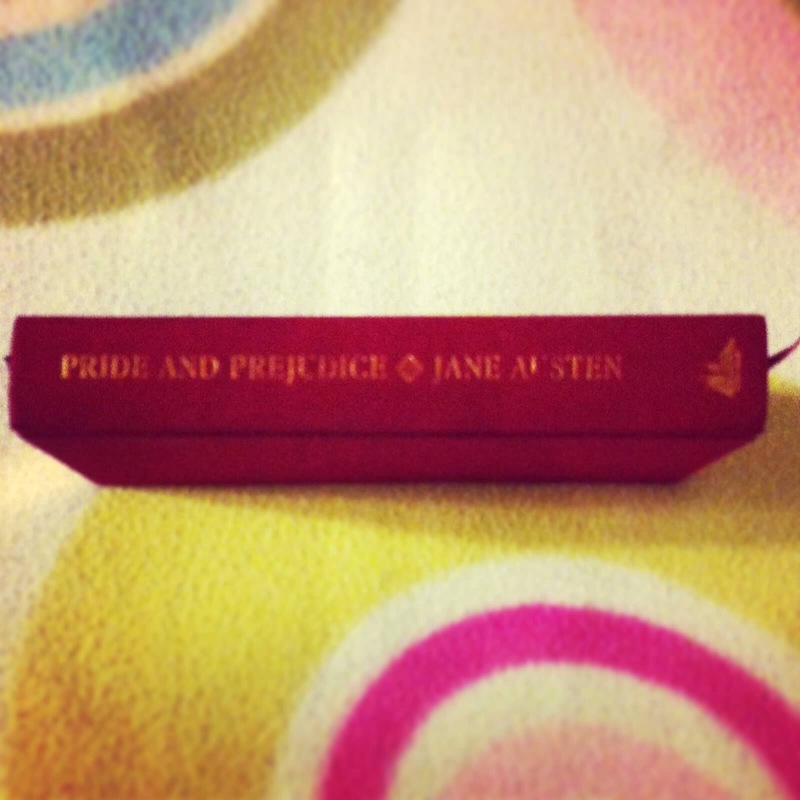 And if you think about it, Pride and Prejudice is really a story about shaking off those two qualities. They humble themselves and stop looking for faults in each other. Rebecca: So this is less of a straightforward love story and this has probably been more fun to reread than it was originally reading it. When you read it, knowing Maxim didn’t love his first wife, that he deeply loves the narrator and she doesn’t really know it, there’s something sadly but optimistically romantic about that to me. There’s happiness to come if not during most of the novel. I also like to see how Mrs. DeWinter growing up and gaining more confidence allows her to love Maxim more freely. Romeo and Juliet: I hated this play when we first read it in 8th grade. Hated it. I would obsess over how if the littlest things had been fixed, Romeo and Juliet could have lived happily ever after. But as I’ve gotten older, I realized that the only way these two lovers would have really stayed together forever was for them to die in each other’s arms. Knowing Romeo, he wouldn’t have stayed faithful and Juliet was young and naive. They had to die, you see, to be a great love story. I love a good love story and these have made the deepest impressions on me. So much that years and year after first experiencing them, they still inspire me in new ways.